Working Hours : Regular Office Hours. CTC : RS. 1.2 Lacs to RS.1.5 Lacs. 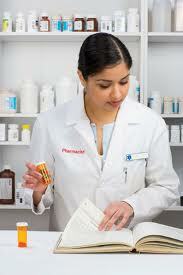 The Patient Service Pharmacist will assist in the organization in handling patient calls. 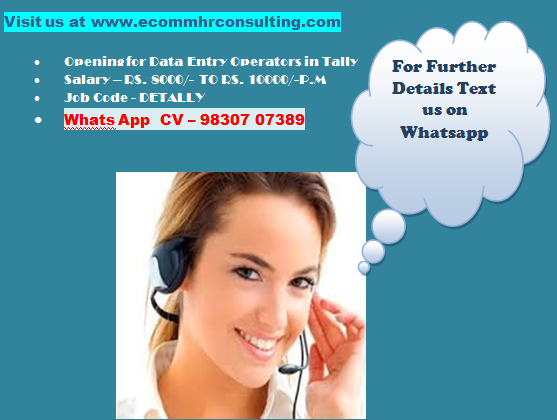 Management of patient communications by the company for its commercial products division. 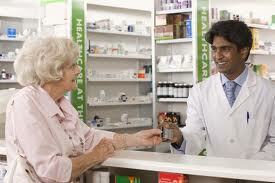 The pharmacist will respond to calls, answer patient queries dispense medicine both on location and at patient's desired delivery address. Involvement in a variety of national, and local programs and efforts. Working experience of MS Office. Male applicants having two wheelers are preferred.